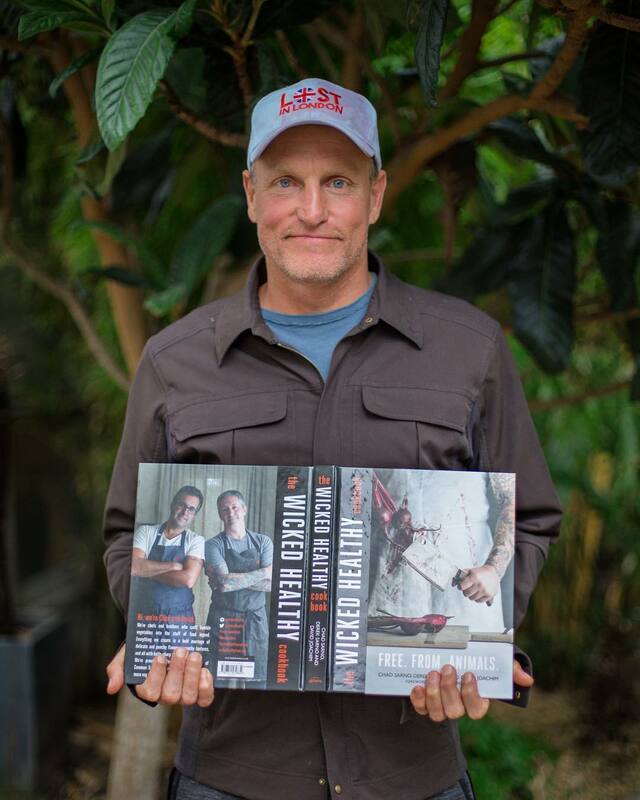 Vegan actor and producer Woody Harrelson is partnering with plant-based chefs Derek and Chad Sarno for a new documentary series called ‘Wicked Healthy World’. The series, executively produced by Harrelson, will feature vegan chefs, farmers and innovators from all over the world, exploring how we can work together towards a sustainable food system. Derek and Chad Sarno, vegan chefs behind the brand Wicked Kitchen, will be heavily involved in the docu-series, travelling the globe to find inspiring individuals who can teach us about the plant-based movement. From rooftop farmers in Tel Aviv to indoor mushroom farmers in South Korea, we can expect a wide variety of interesting and progressive ideas. Hoping to ride the wave and keep it going, his documentary will tell the stories of those who share his vegan passion, inspiring us to change our lifestyles for the better. Details about the documentary’s release date have yet to be released but production is in progress. Find out more about Harrelson and the Sarno brothers here. Follow Vegan Food & Living on Facebook to keep up to date with the latest news, recipes and product launches from the vegan community.